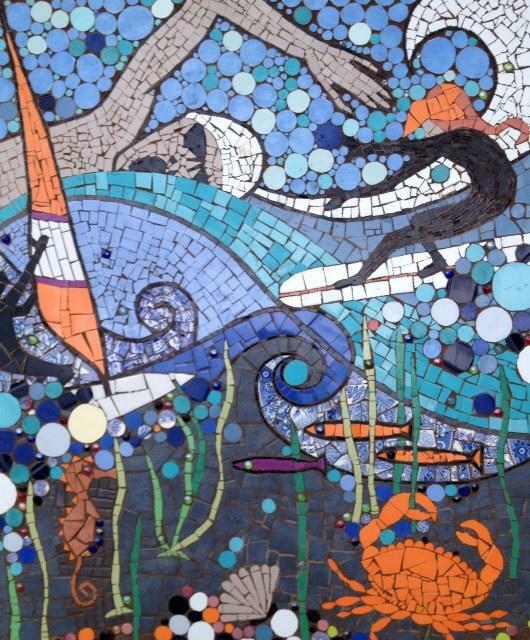 The children of Aveton Gifford C of E Primary School were invited to contribute towards the making of the Kingsbridge Area Mosaic. The mosaic is going to be displayed on the wall of the Peacocks store in Kingsbridge, with the official unveiling taking place on Friday 30th May. Do please go and take a look at the handiwork of the children from our school and all of the other Kingsbridge area primary schools.